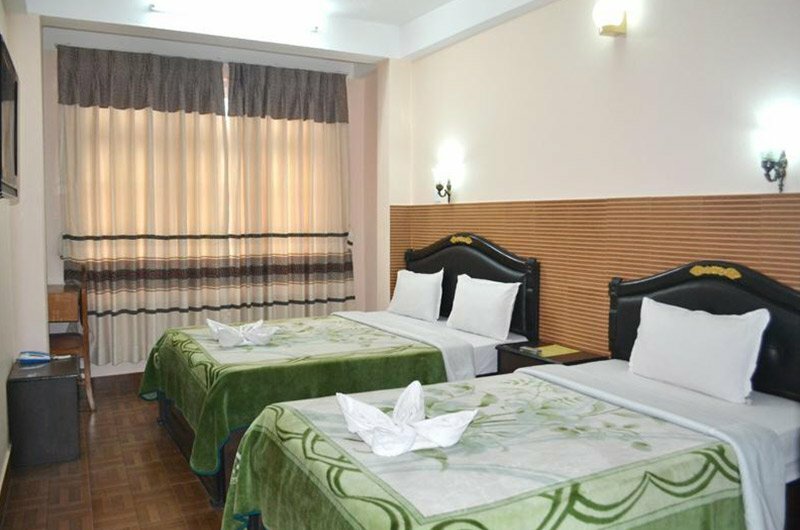 Himalayan int’l Yoga Academy and Research Center (HIYA-RC), or Himalayan Yoga Resort, is 4.5 km from Thamel and 11 km from the international airport. Accommodation facilities include two eco-houses (“shiva” and “buddha”); a nepali style house (“Kailash Bungalow”); and safari cottage tents (“Bliss”, “Harmony”, “Tranquility”, and “Wisdom”), all nestled on 30,000 sq ft of lush gardens of vegetables, fruits, and herbs. 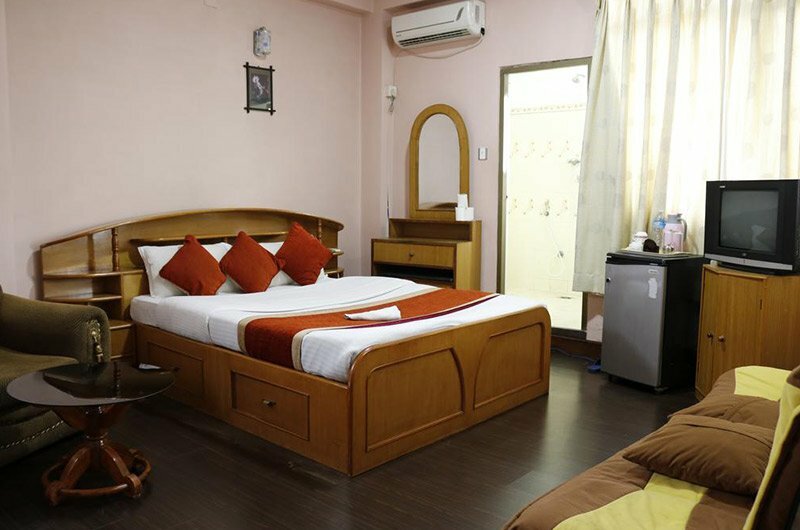 All the rooms are well furnished and comfortable.